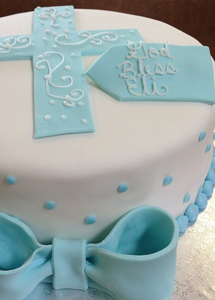 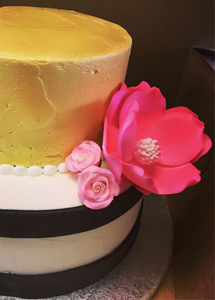 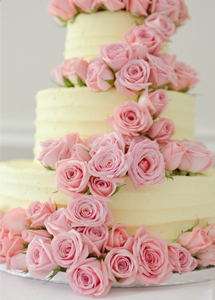 We specialize in cakes at Mondelli's, where the cakes are always moist, icing always decadent, decorations make your cake look truly professionally made, and always customized to the way you like it. 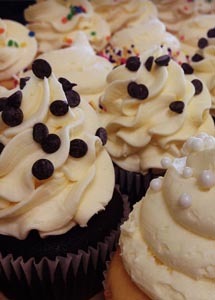 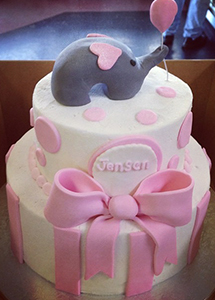 ​Our signature buttercream icing is what we are known for. 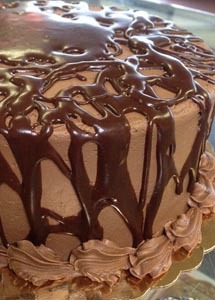 It's creamy whipped texture melts in your mouth with a perfect buttery taste.